Janzen Ag Law is a law firm focused on serving those involved with agriculture. Our attorneys are leaders in their fields, bringing years of experience helping farmers and agricultural companies solve their legal problems. Your business deserves a lawyer that understands what you do. We understand agriculture. Today's sophisticated farms face an ever-increasing set of regulations and legal issues. 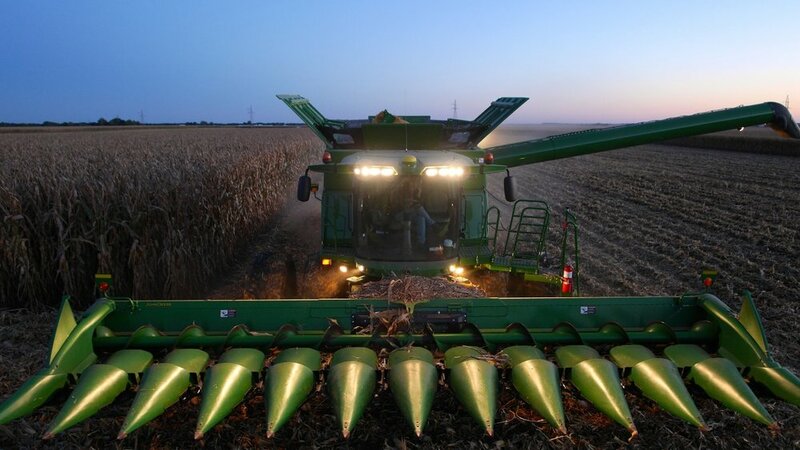 Over the years, we've helped farmers draft contracts, addressed issues connected with the expansion of farming operations, and worked with regulators to resolve environmental, insurance, and other regulatory challenges. We are leading the national discussion on the role of technology in agriculture. We help ag technology providers draft privacy policies, data transfer agreements, and other contracts arising from agriculture's big data. As emerging technologies change farming, we are working to make sure the law keeps up. America's farmers are supported by a diverse network of farm support businesses. These include farm cooperatives, seed and feed companies, industry trade organizations, ag insurers, and food processors. We help these businesses with their contractual matters, litigation, and environmental compliance. We lead the discussion about agricultural issues. A three judge panel unanimously rejected multiple neighbors’ challenges to a rural Indiana hog farm. In the case titled Himsel v. 4/9 Livestock, neighbors alleged that a nearby hog farm was a nuisance, its odors constituted a “trespass,” and its existence violated their constitutional rights to “Open Courts” and “Equal Privileges” under the law. Here is our summary of the decision. We do not share your email with anyone outside of Janzen Ag Law.